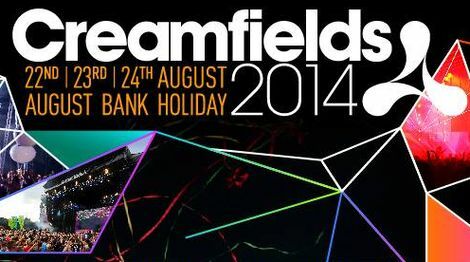 Creamfields August Bank Holiday weekender unveils massive dance spectacular. 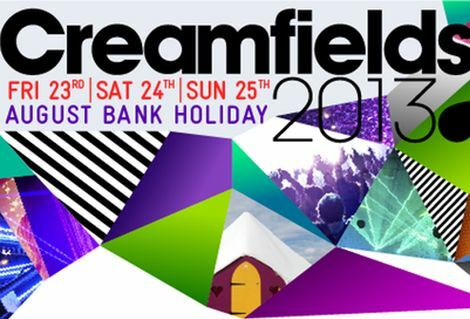 Creamfields have announced Avicii and Calvin Harris are to headline the August Bank Holiday weekender in Daresbury in Cheshire. The full ine up is revealed below – have a gander at the trailer. 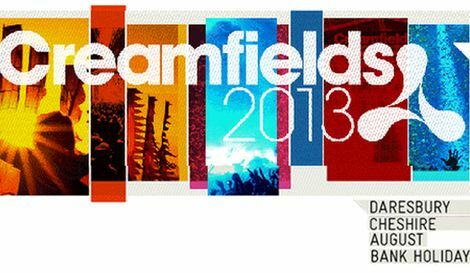 Creamfields 2013 line up Prodigy, David Guetta, Tiesto and more. Cream: 20 years of the best nights in the world. Getintothis on Live Nation buying Cream.